Since 1923, Alterman has provided electrical construction on many of San Antonio’s most impressive landmarks and contemporary structures. By integrating cutting-edge technologies with core values and disciplines, Alterman has successfully met the expanding needs of commercial and industrial clients and has earned the confidence of Owners, Construction Managers, General Contractors, Architects, and Engineers. We are an EC&M Top 50 market leading electrical contractor focused on safety, quality, and customer satisfaction with a strong commitment from our employee owners to excellence throughout the organization. 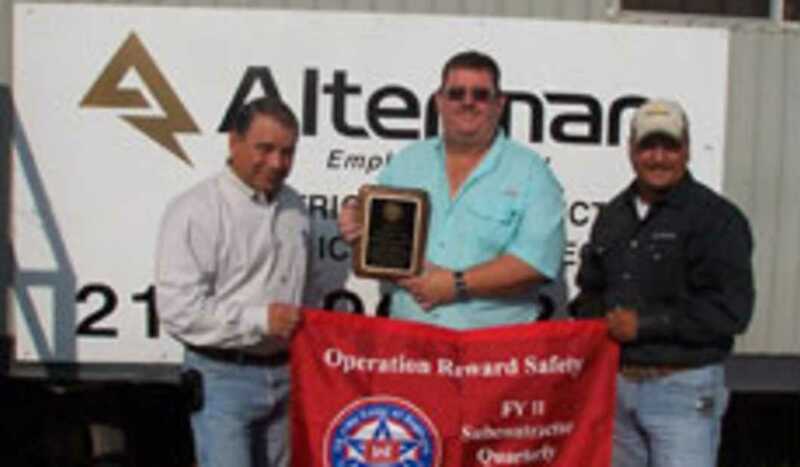 Alterman provides complete installation expertise, 24/7 service, in-house design / build, Building Information Modeling (BIM) and fast-track construction for a wide range of electrical needs, as well as voice and data communications systems, video, access controls, security and surveillance systems and alternative energy solutions for LEED certification.